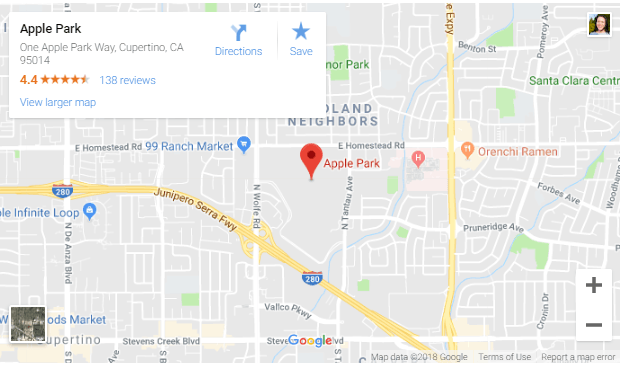 If you’re looking for a way to insert an interactive Google map of a location into your site’s content, we’ve got you covered! The [map] short code will insert the map for the company address you have set in your site’s settings. To change how far the zoom is on the map, you’ll add zoom to the end of the short code. 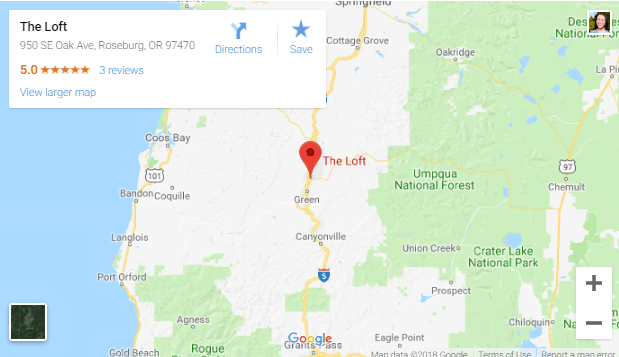 For example, [map address="The Loft 950 SE Oak Ave Roseburg OR 97070" zoom=8]. The zoom level can be anywhere between 0 (the whole world) to 21 (individual buildings). This image uses zoom=8. If you need help placing a map on your tutorial, please reach out to our support team via live chat or email at support@oncarrot.com. Thanks!